← Want to know who made the shirt you are wearing? 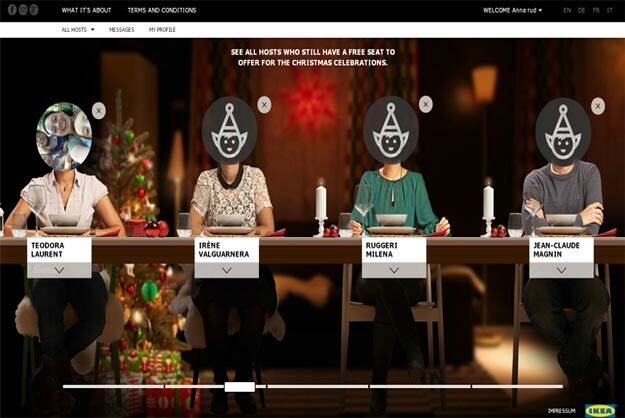 Ikea creates a plataform in Switzerland to ensure that no one celebrates christmas alone. The users state whether they need a place to celebrate or if they have extra room to have people over. Ikea becomes the enabler of a Christmas spent with good company and delicious food for everyone that does not have where to go during the holiday. 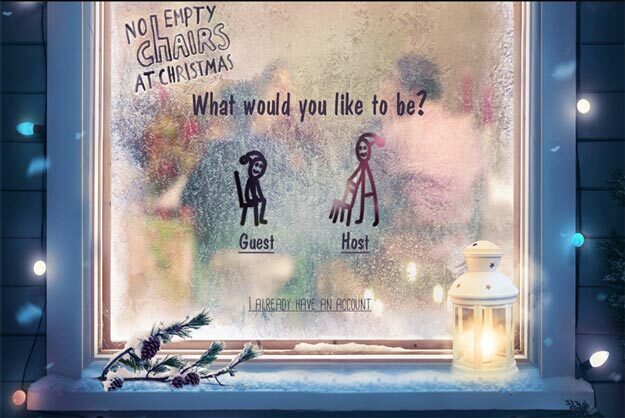 Via No empty Chairs by Ikea.